Were the Accomack Arsonists trying to erase painful memories, better than the present? My secondary project, Succession, explores human spaces being reclaimed by Nature. 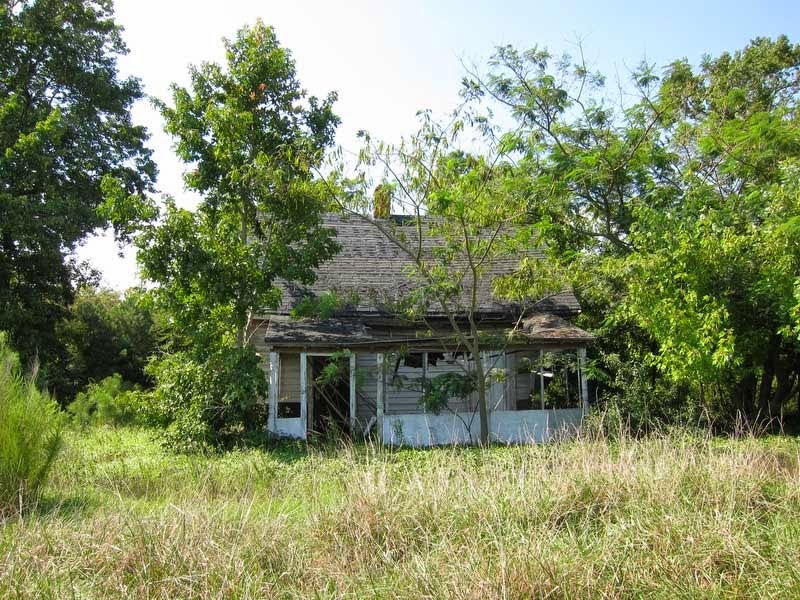 I have found rich inspiration for this work in the many abandoned homesteads along Route 13 on the Virginia Eastern Shore. Last year, serial arsons terrorized the region, torching nearly a hundred structures, almost all unoccupied, and a few that I had photographed. Most initially suspected some real estate or insurance fraud motive but profilers eventually identified and authorities apprehended a troubled couple that included, also predictably, a disgruntled former volunteer firefighter. Case closed, people returned to their daily lives. But is the underlying issue really settled? They were clearly wrong and unhinged but weren’t they also responding to feelings widely shared? Some people actually applauded the removal of so many “eyesores” but what makes them fit for destruction? I think one deep motive could be related to a sickening and ultimately intolerable mismatch between tradition and current conditions that even a non-native such as I found very striking long before the crimes took place. At the turn of the last century Accomack County was one of the Nation’s wealthiest. Before California was irrigated, the Eastern Shore was a primary source of produce and poultry (as well as seafood) for the growing cities of the Northeast. Like the rest of rural America, that food came from family farms and this area did better than most because the land is pancake flat, exceedingly fertile and, most importantly, very close to huge markets.